East Delhi Florist : !!!!! 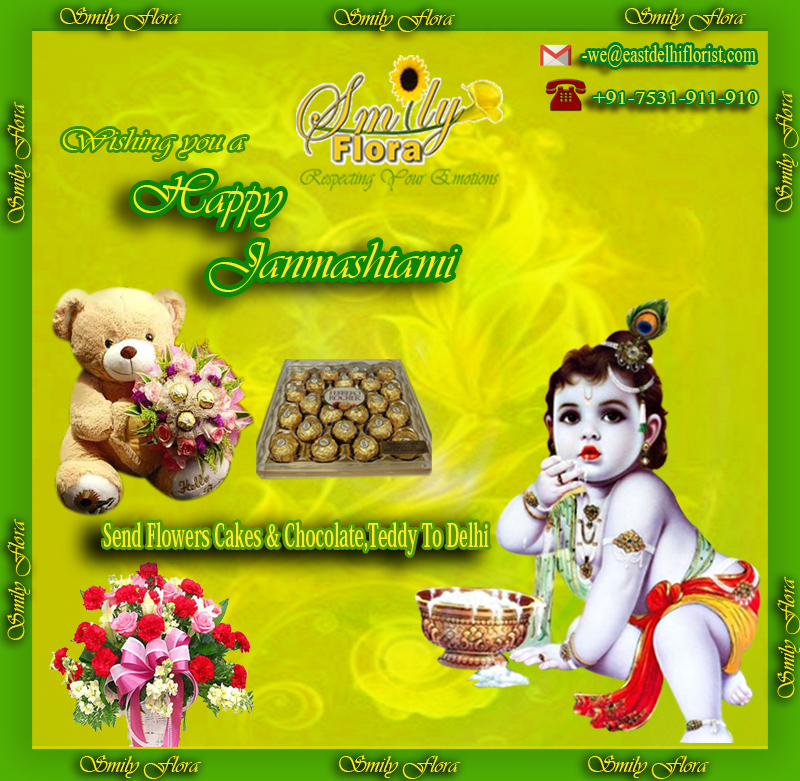 !Happy JANMASHTMI!!!! For this, is a special time when #family, And #friends get together, for fun.